Visit Irelands SECRET & Legal Cannabis Sativa plantations. FOR THE VERY FIRST TIME IN IRELAND.. NOT TO BE MISSED. The feeling you get from walking into vast field of Cannabis and Hemp plants is one you must experience at least once in your life! 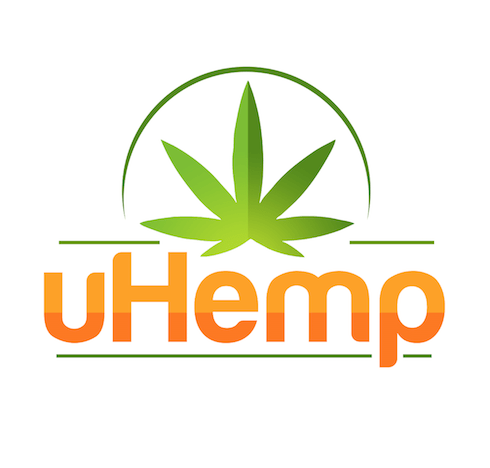 Spectacular is putting it lightly..
Hempture are delighted to welcome 4 new partners to our family in Dublin, Kildare, Limerick and Northern Ireland. Our gift to you… The gift of Hemp. 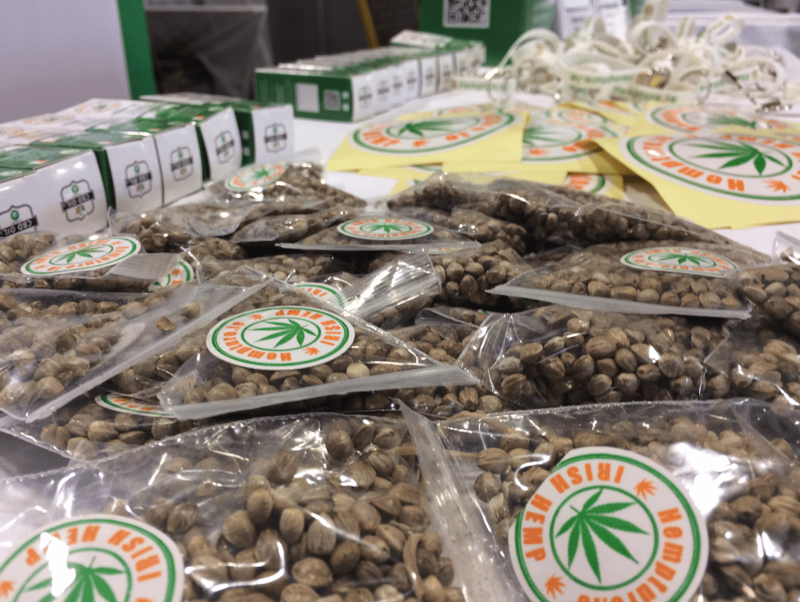 Fresh organic Hempture Irish hemp seeds shipped directly to the public from Ireland for the first time in Irish history. Free seeds. Free shipping – how life should be…. HEALTH BENEFITS OF MEDICINAL CANNABIS, CANNABIDIOL (CBD) AND SPORTS PERFORMANCE. Thanks to the Guys in Discount Supplements for this informative article.